If you’re familiar with Xiaomi, it’ll be for the company’s cool smartphones that remain tantalizingly out of reach for most of us. 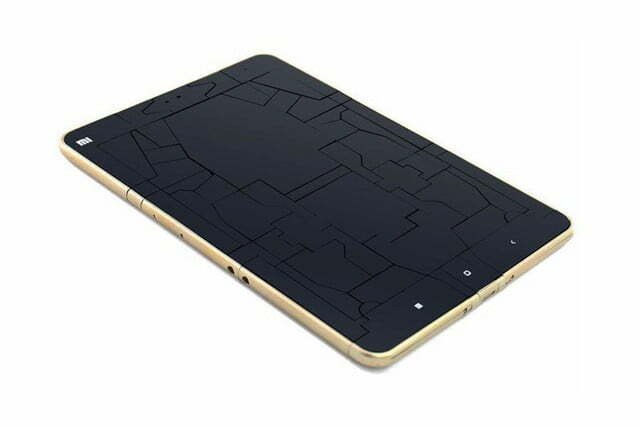 Now there is another Xiaomi product that we can’t buy, but probably will want even more — an official Transformer version of the Mi Pad 2 tablet. That’s right. 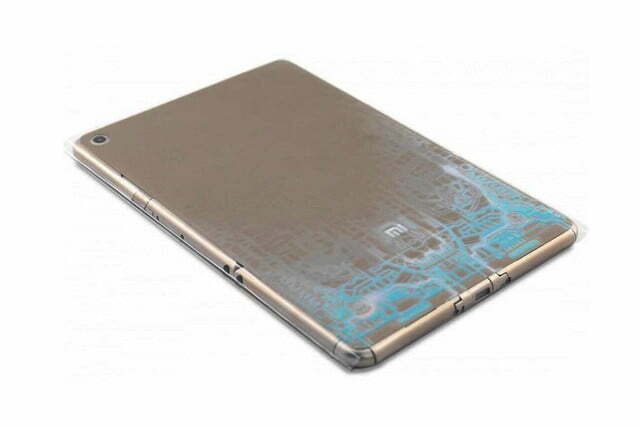 A Mi Pad 2, that’s also a Transformer, and it’s utterly fantastic. It’s being produced with Hasbro China to celebrate Xiaomi’s sixth anniversary, in the most awesome way possible. Details are slim at the moment, but it’s reported the toy (that obviously doesn’t work as a tablet) will be part of a crowdfunding campaign, while others state it’ll cost about $26. At first we were wary this was a slightly late April Fools gag, but Xiaomi’s Hugo Barra has posted about the ‘bot on his Facebook page, showing it’s authenticity. The detail looks amazing. 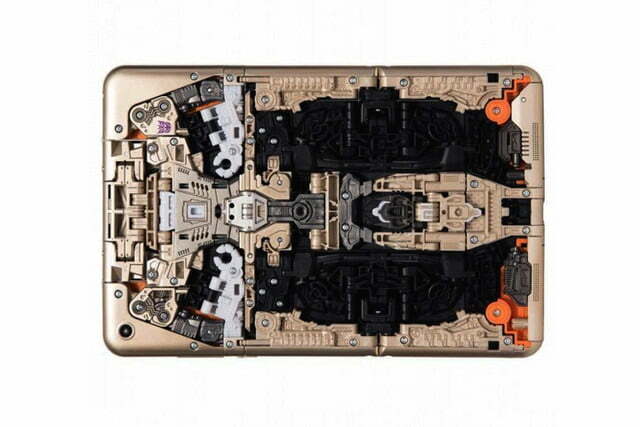 Rather than the substandard Transformers toys of today, the Mi Pad Transformer looks more like a toy from the 1980s. Both suitably robotic, and a faithful reproduction of the tablet itself, there are parts of the tablet that become his gun and shield. Based on the Mi Pad 2, Barra says the R&D department worked hard to get the details right, and the tablet mode is just 7mm thick, just like the real thing. It’s a 30-step process to transform it into the 3D robot mode. The dimensions match the Mi Pad 2 tablet, which has a 7.9-inch screen and challenges the Apple iPad Mini, but at a far lower price. The Intel-powered machine came out in November last year and starts at around $150, succeeding the original Tegra-powered Mi Pad from 2014. 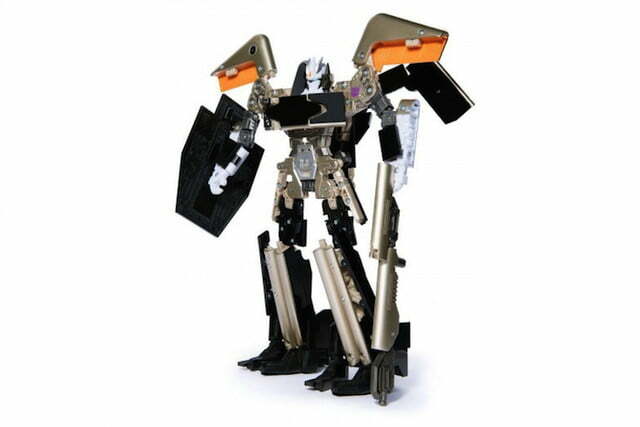 Media devices have always played a part in Transformers history, and Barra also tells us the robot is another version of the ever-popular Soundwave, who originally transformed into a cassette deck. 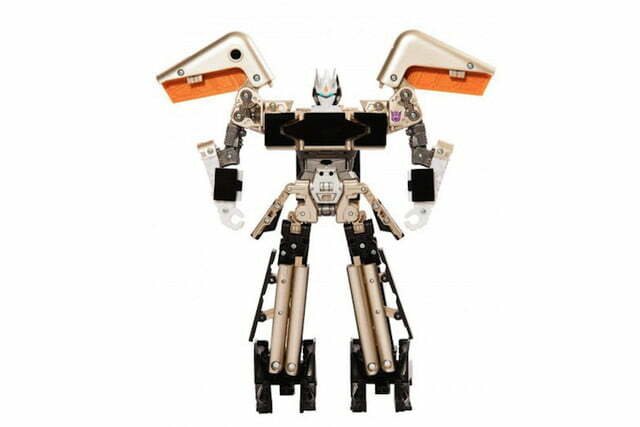 Does this mean that should a Xiaomi Mi5 Transformer arrive one day, it will be an Autobot, and Blaster’s modern equivalent? Since Xiaomi doesn’t sell its smartphones or the Mi Pad internationally, but does have an online store for its accessories, we can dream that this brilliant little toy will one day join the power banks and headphones those outside China can buy.